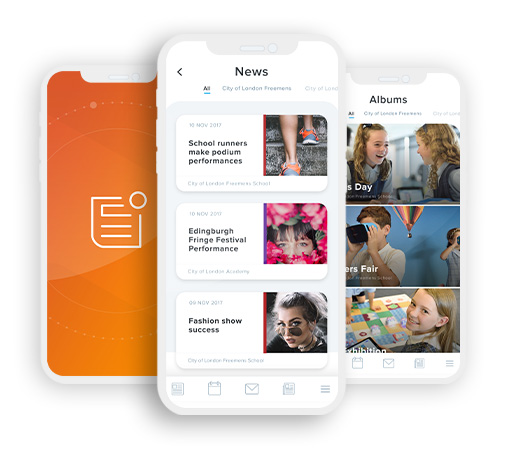 As well as having access to The Firs Lower School Google Calendar, we are very excited to tell you about our Firs School News app, which offers free, quick and easy access to all our Latest News, upcoming calendar events, Photo Galleries, Newsletters and Letters Home. There is also the option to set your app notifications to be alerted when we post a Latest News item or add to our Photo Albums. You will then see a list of schools that use the app. Click on The Firs, and any other school you wish to view news & events for. You will then be able to click on the ‘News’ button to view all of the latest news items that have been added to the school(s) you have selected and also all of the upcoming calendar events by clicking on the ‘Events’ button. In 'More' you can view and download Newsletters and Letters Home.